"You tell stories with words...we tell stories with jewelry"
"A dream is a wish your heart makes"... And I have always had a dream to do something that I am passionate about. One of those things is helping you discover and express the parts of your life that fill your heart with joy. And what better way to do that than with some BLING! 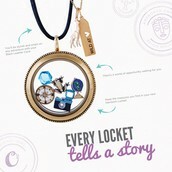 Origami Owl ® Custom Jewelry is unique in that it helps you tell a story; YOUR story. 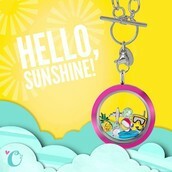 Designed with you in mind, Origami Owl showcases what you're passionate about and enables you to share that with others. It's time to feel confident about what you believe in and stylish at the same time! 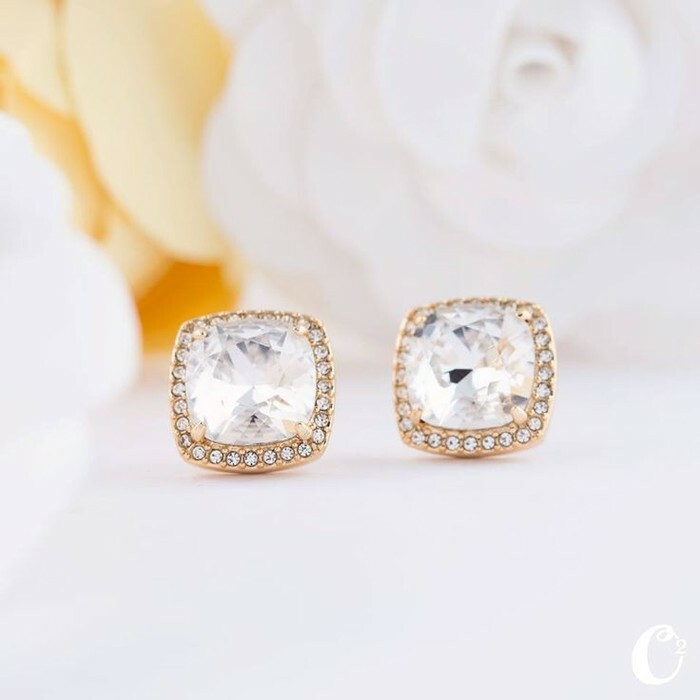 From engagement to wedding day, your friends & family have been by your side. 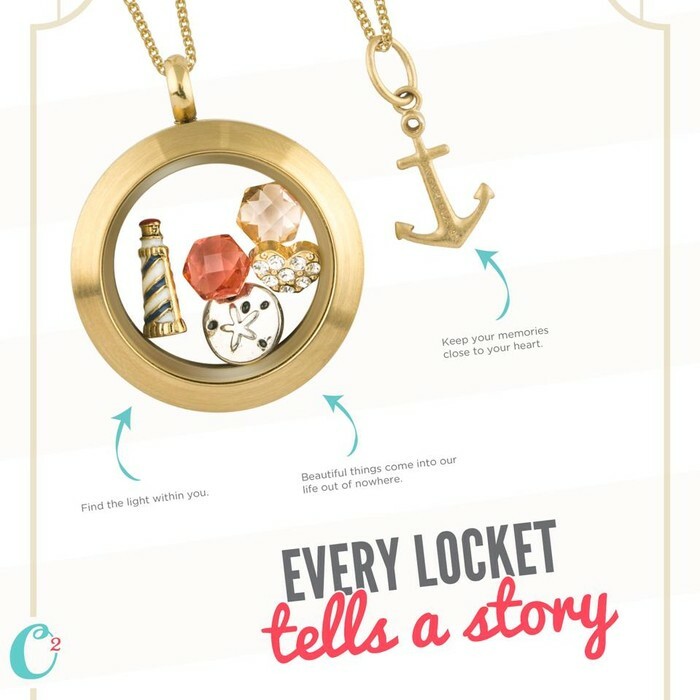 Say thank you with a personalized Living Locket™ that tells their story. Designed with Crystals by Swarovski. A collection of Mementos, Affirmation Notes & Bands, Bangles and Chains - this line is designed to "attract all good things". Host your very own Jewelry Bar! Looking to earn FREE Origami Owl jewelry? Host a Jewelry Bar! 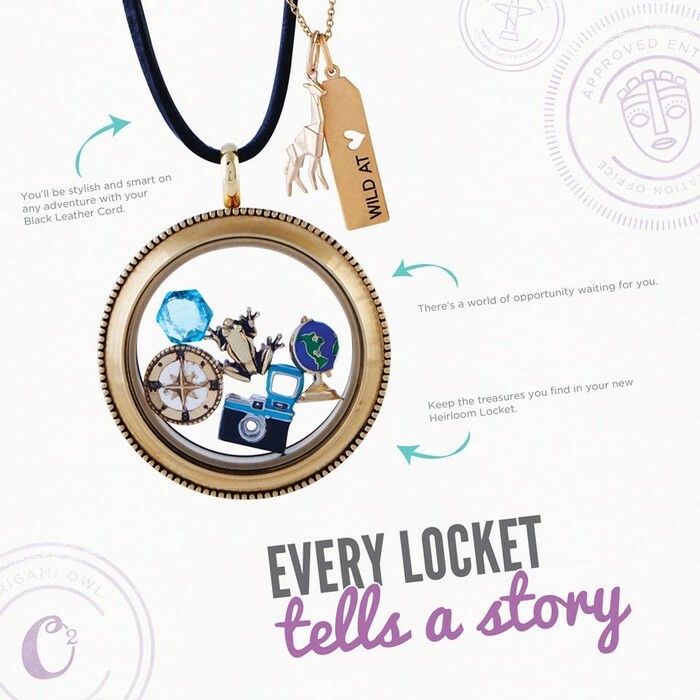 As your designer, I can plan your JB, invite your guests, share the O2 story and help your guests create their story using custom chains, lockets, charms and more! And on top of that, you'll earn Hostess Rewards such as free or discounted jewelry. Fall in love with fashion, build self-confidence, create new friendships and have fun! 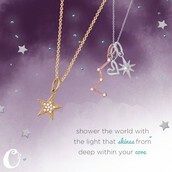 "Like the stars above, we're all destined to shine. Individually, we illuminate our paths, but together, we light up the night sky. 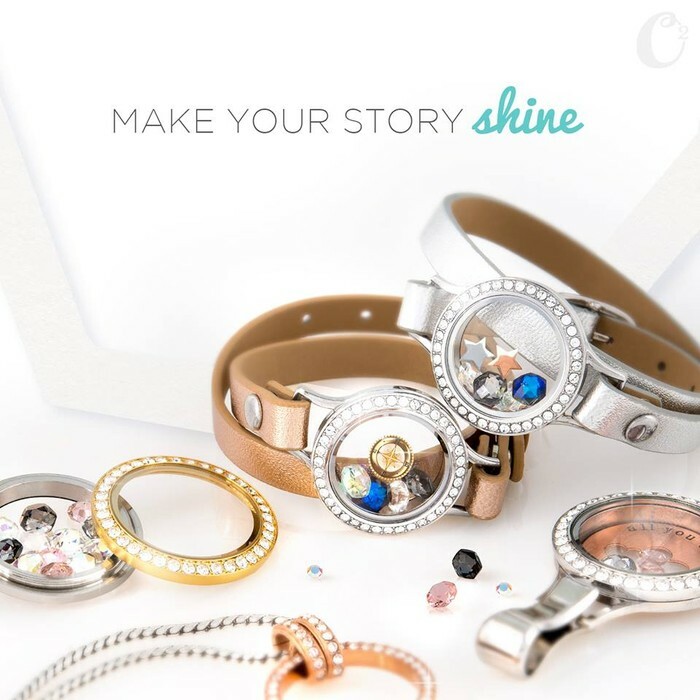 Find inspiration with Origami Owl Jewelry and countless ways to create your story." 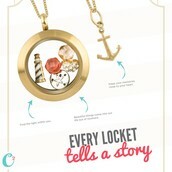 Medium Gold Living Locket w/ charms. "Captain your soul" Memento. Leather Wrap Bracelets w/ lockets & charms. Twist Locket Faces w/ pave setting & Swarovski Crystals. Lanyard Locket & Eternity Lanyard. Large Gold Heirloom Locket w/ charms & Black Leather Cord. "wild at heart" & "stretch yourself" Mementos. "Our mission is to be a force for good; to love, inspire & motivate people of all ages to reach their dreams & empower them to make a difference in the lives of others." 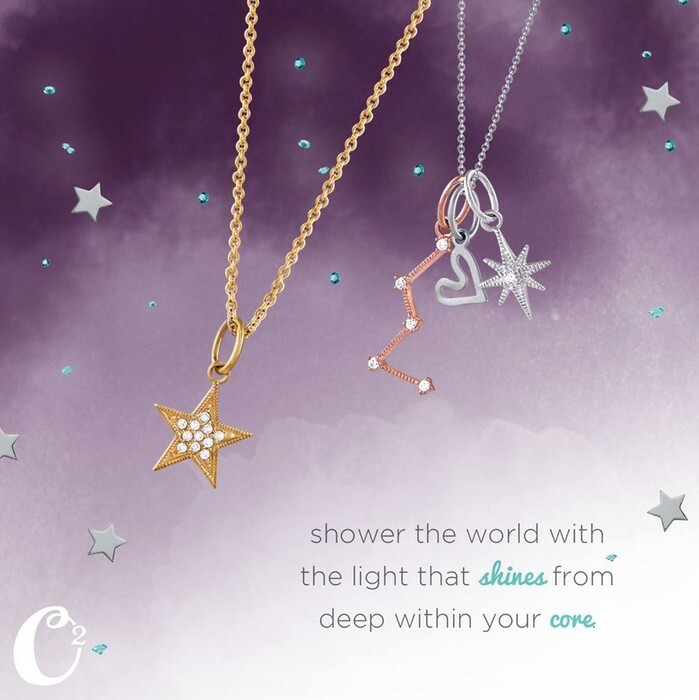 When you join our team, you'll help others tell their most meaningful stories through fashionable jewelry - all while earning extra money doing what you love. 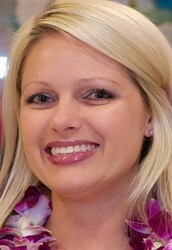 After learning about Origami Owl's mission, I was immediately inspired to join their team. Being that it is my goal to make an impact on the lives of others through hard-work, love and being all that God has called me to be, it seemed to be a perfect fit. I couldn't be more excited to share that mission with you. 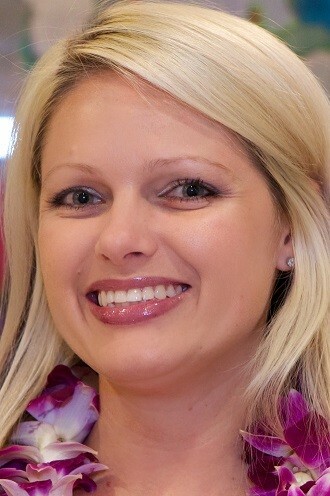 Let me help you design your statement with Origami Owl, and hopefully inspire you to "be a force for good".